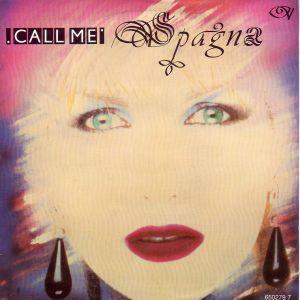 The third single to be released from the album Dedicated To The Moon (this sold around 500,000 copies across Europe), Call Me, was Ivana Spagna's biggest hit single, reaching #2 in the UK and the top ten in numerous European countries. Released in 1987, the song also reached #13 on the U.S. Billboard Hot Dance Club Play Chart. The video was actually filmed in Nottingham (England), with many scenes shot around the Ritzy Nightclub. 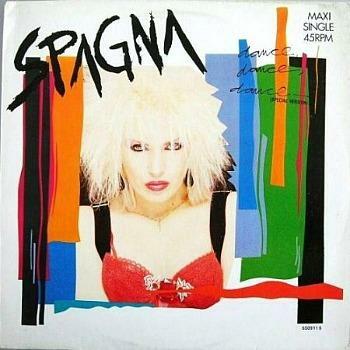 The previous single Dance Dance Dance wasn't a major hit, but the Italian singer and songwriter did score a big hit with the first track to be lifted from the Dedicated To The Moon album. Although Easy Lady (see playlist above) stalled at #62 in the UK, it was a major European hit, reaching the top ten in France and Switzerland. 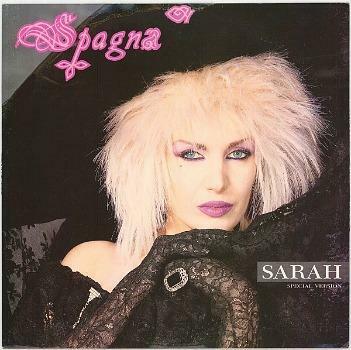 If you've ever had the opportunity to listen to Spagna's "Best Of" album, then you'll know that is quite clear that Spagna is a pretty talented songwriter. Along with her brother (theo), she also penned hits for the band Boney M during the 70s. The Italian singer/songwriter's first venture into the music industry started in the early 80s, penning songs and performing vocals with Angela Parisi as one half of the Italian synthpop/disco duo Fun Fun. They achieved chart success during 1983 and 1984 with the songs Happy Station, Colour My Love and Give Me Yoor Love in several European countires, especially Germany and the Netherlands. 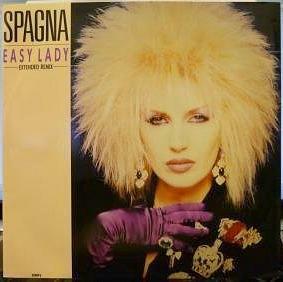 Spagna started her solo career in 1986, with the debut single Easy, Easy becoming a European hit. Dance Dance Dance was the follow-up single to Easy Lady, but wasn't a hit here in the UK. The sleeve above is for the European vinyl Maxi Single which featured a special, radio and instrumental versions of the song. 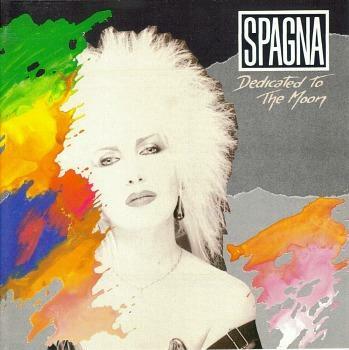 The title track from Dedicated To The Moon was released as Spagna's fourth single of the 80s (after Call Me), although I am unable to find any images of the single sleeve. Sarah was the final single to be released from Dedicated To The Moon. The special vinyl version (above) included a different version of the track, an instrumental and the B-side Why Can't I Say (I Love You Babe). 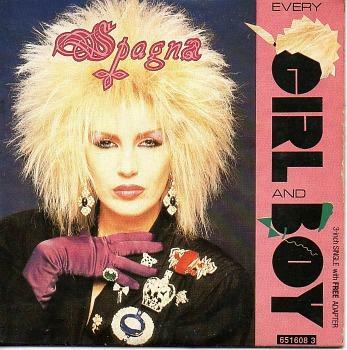 Released in 1988, Every Girl And Boy was the lead single from the album You Are My Energy. As well as the standard vinyl releases, the song was also released as a 2 track, 3 inch CD single. I Wanna Be Your Wife was the second single from You Are My Energy and the image above is of the UK 12" vinyl sleeve. 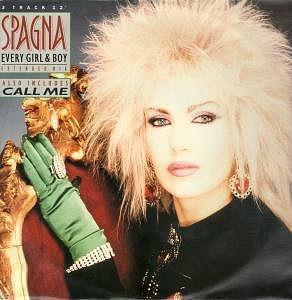 Well, I'd love to be your husband, Spagna, but you'll have to change your hairdresser first! 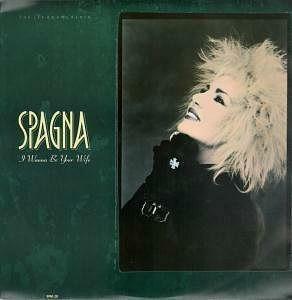 From the mid 90s onwards, Spagna decided to release songs with the vocals sung in Italian. She was very successful in her home country, releasing numerous albums, the first being Il Cerchio Della Vita. In 2003, she left Sony and joined B&G, an independent record label based in Switzerland, and decided to sings her songs in English, once again - I do wish you would make your mind up girl! In 2010 she released a remake of her biggest and aforementioned hit Call Me, and in 2012 released a new album entitled Four, on which she worked with other artists including jazz/rock pianist Brian Auger and guitarist Dominic Miller who has worked with Phil Collins and Sting. 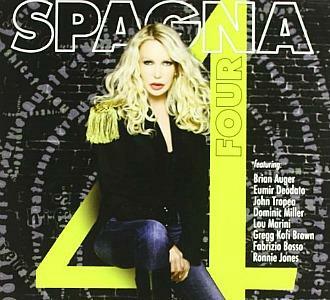 In 2014, Spagna released the single "The Magic Of Love". In 2015, she released another two singles "Baby Don't Go" and "Straight To Hell". In 2016, there was yet another single released which was entitled "D.A.N.C.E.". 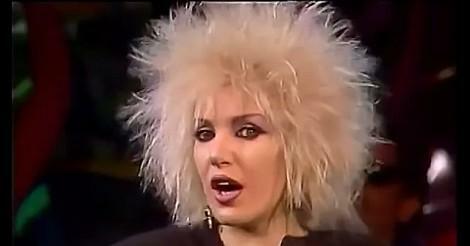 80s Celebs - Where Are They Now?